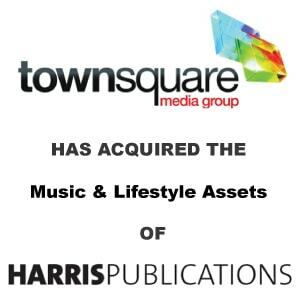 Townsquare Media Acquires Music & Lifestyle Assets From Harris Publications - Berkery, Noyes & Co., LLC. GREENWICH, Conn.–(BUSINESS WIRE)–Townsquare Media, Inc. announced today that it has acquired the iconic hip hop brand XXL, along with King and Antenna from Harris Publications, a special interest media company. These well-known properties will join Townsquare Media’s category-leading national digital portfolio of over 20 premium multi-platform brands including Taste of Country, PopCrush, Just Jared, Hype Machine, ScreenCrush, Loudwire and The Boombox. XXL, a leading Hip-Hop magazine founded in 1997, drove Harris Publications’ #1 rank in Urban/Ethnic magazine sales in 2013. Additionally, XXL has successfully transitioned into a popular digital and social media brand, generating approximately 1.3 million US monthly unique visitors in August, according to ComScore. XXL has amassed over 800,000 Likes and Followers on Facebook and Twitter and over 75,000 subscribers to its YouTube channel. Further, as part of this transaction, Townsquare is acquiring and re-launching the King brand as a digital-only property. Also included in the transaction is Antenna, a recently launched digital-only destination delivering the latest fashion, news, sports, music and pop culture content for men. Following the October edition of XXL magazine, due to hit newsstands in early October, the magazine will cease regular publication in order to focus exclusively on digital operations as well as special editions of the publication in the future. 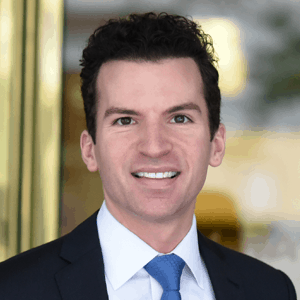 As part of the transactions, all members of the XXL team will be joining Townsquare Media.